For most of us, a household rug is a simple item that allows us to lounge in front of the fire with our significant other. And people who want to add a touch of premium personalisation to their doorstep can source a perfectly good customised shoe-scraper from The Mat Factory. 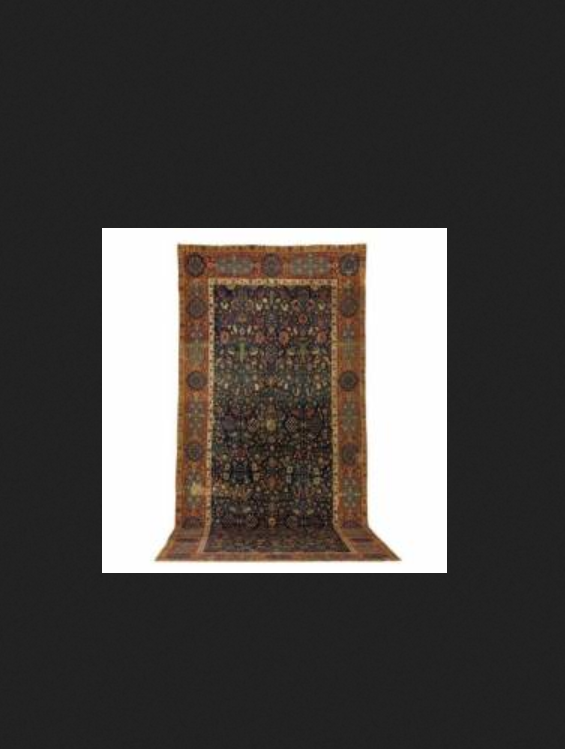 But things can get a little crazy when you’ve got money to burn — here are the 10 most expensive rugs in the world. 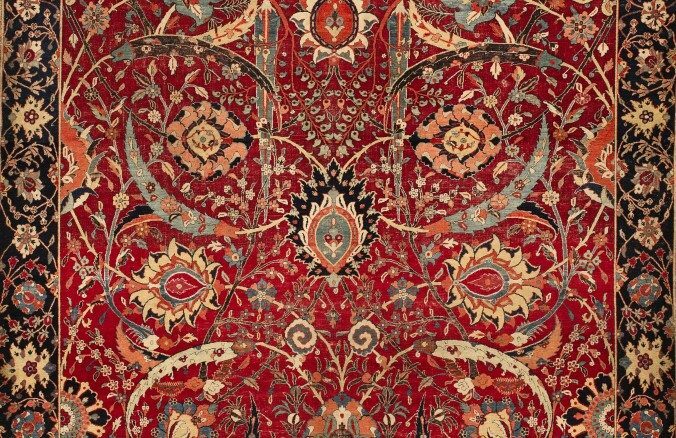 This elaborate red, black and gold 17th Century carpet from the private collection of entrepreneur William A Clark was sold by Sotheby’s for an eye-watering $33.7 million in July 2013. Woe betide the party guest who inadvertently crushes their canape into this rare rug. A rare example of this 300 year-old rug was sold by auction house Christie’s in 2010 for £6,201,250. Despite its great condition, it was only expected to fetch £200,000-£300,000. 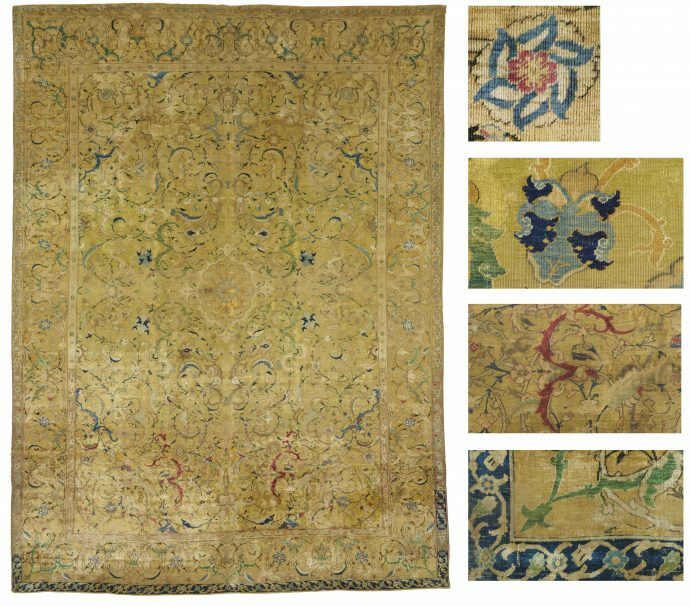 This early 18th Century North Indian carpet features an iconic star design and was sold by Christie’s in 2013 for a cool £4,786,500. It has slight signs of wear and tear but still smashed the £1.5 to £2 million estimated sale price. 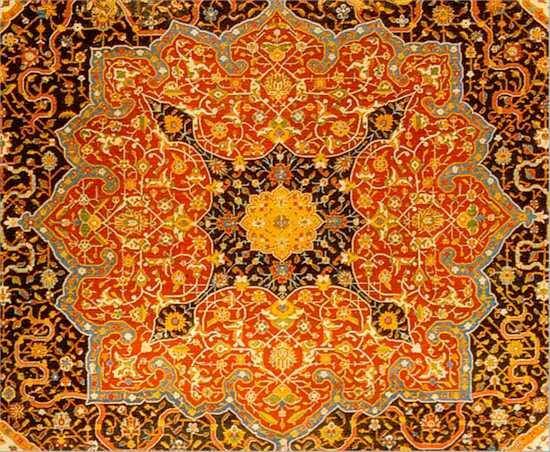 The intricate design of this premium carpet features basra seeds, diamonds, rubies, sapphires and emeralds — sounds like removing muddy stains from this awesome article would be a nightmare. It was sold by Southeby’s for $5,458,500 in 2009. 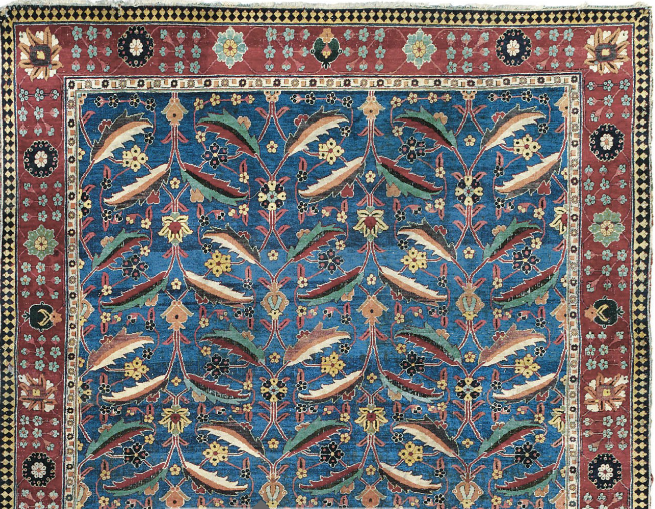 This rug was purchased by US philanthropist Doris Duke in 1990, then sold to Islamic art collector Grace Rainey-Rodger, who auctioned the 16th Century piece at Christie’s in 2008 for $4.45 million. The silk material, dense knotting and unusual patterns make it highly-prized. 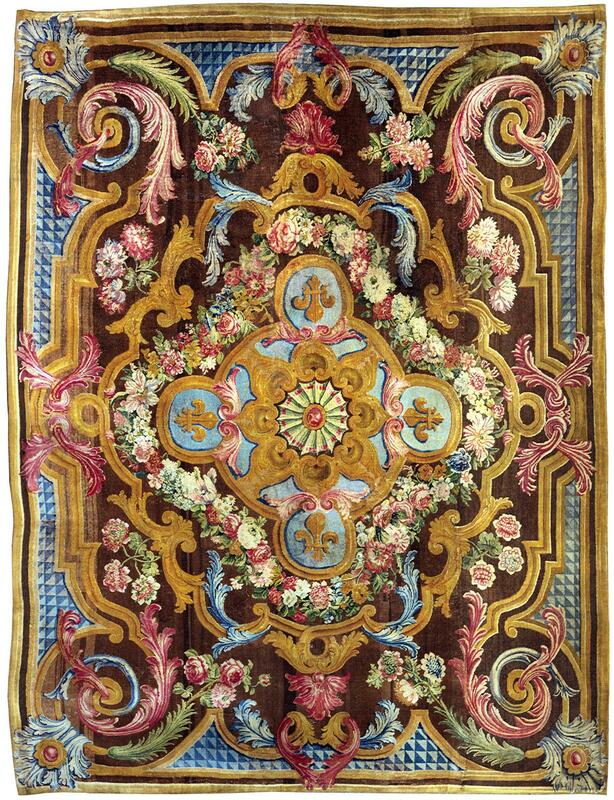 This elaborate carpet features a blue orb with the royal arms of France and was woven from a design by Pierre Josse-Perrot in 1740-50. It was sold By Christie’s for 44,406,000 in the year 2000. 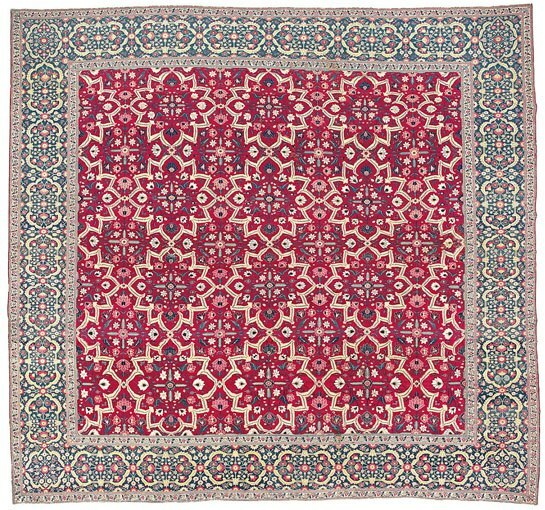 This 16th Century Persian rug features autumnal tones and a classic medallion pattern. It was most recently bought by Sheikh al-Thani of Quatar for $2.4 million and has pride of place in the nation’s Museum of Islamic Art. Edmund Safra was a Brazilian banker with an eye for spectacular carpets. This 16th Century East Persian piece was purchased for his collection at Southeby’s for a whopping $2.032 million in 2005. 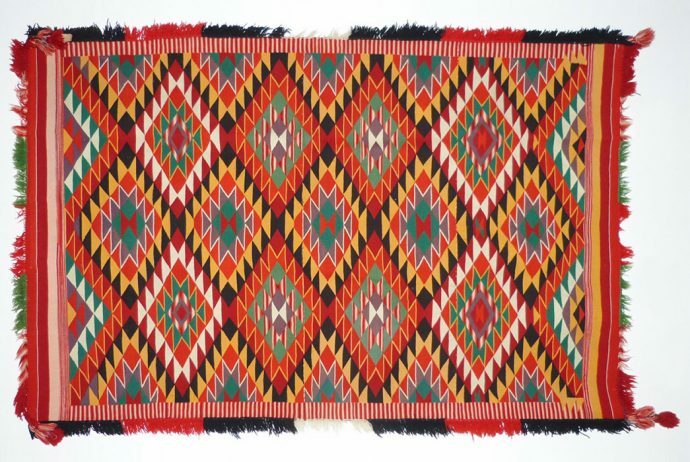 Loren Krytzer was struggling on $200 a month when he took a family heirloom Navajo blanket into a California auction house in 2017. He walked out with $1.5 million for the piece — a rare example created for a Native American Indian chief. This Kashan rug from central Persia has distinctive tones created with silver-gilt thread and has worn well over three centuries. It sold for $790,000 at Southeby’s in 2015 — leaving enough change from £1 million to buy a matching sofa. 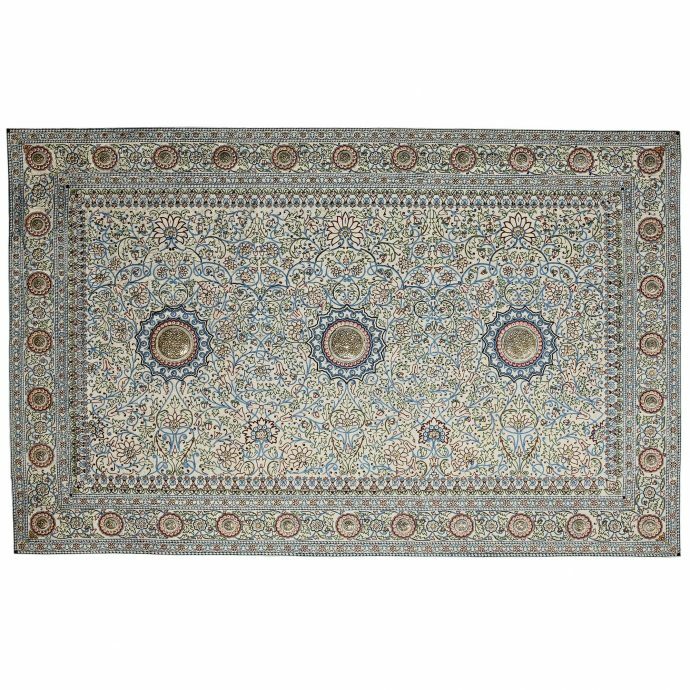 What’s the most expensive rug in your home? Share your stories in the comments section.